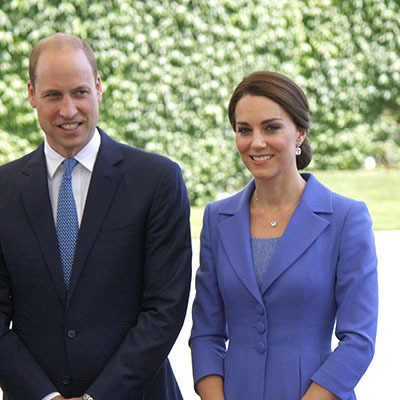 As you are probably already aware the Duke and Duchess of Cambridge will be visiting Coventry tomorrow. Would you like the opportunity to welcome them to the city? Then check out where you need to be and what time! There will be a limited number of spaces within the ruins so you need to get there early. Gates will open at 9am and you must arrive before 11am. The entry point to the ruins will be by the main steps leading to the cathedral from Bayley Lane, close to St Mary’s Guildhall – this will be the only entry point. The city council has advised people attending to avoid carrying bags where possible and to allow extra time for any journeys as there will be rolling road closures in place throughout the visit. 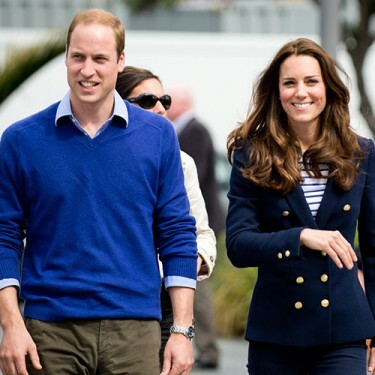 If you don’t make it to the ruins, then there will also be opportunities to see the royal couple as they leave the cathedral by car from University Square, Priory Street and Bayley Lane. Attendance to the opening of our Science and Health building is by invitation only. In-street parking will be suspended from 6pm on Monday evening (15th January) until 2pm on Tuesday afternoon (16th January) on Cuckoo Lane, Pepper Lane, Priory Row, St Mary’s Street and Bayley Lane for security reasons. On-street parking on Whitefriars Street and Whitefriars Lane will also be suspended from 6am until 2pm on Tuesday (16th January). Both roads will be closed completely between 11.45am and 2pm while Whitefriars Long Stay Car Park will be closed on Tuesday 16th January until 2pm. Other council car parks will be operating as normal. 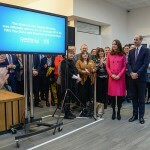 It is a tremendous honour for us to have Prince William and Kate officially open our new Science and Health building, so if you are involved in the activities at our new building or are part of the official opening, or if you are able to join the crowds at the cathedral ruins – please make sure to give them a pleasant Coventry welcome! Digital Explorers, Events, Get Involved!